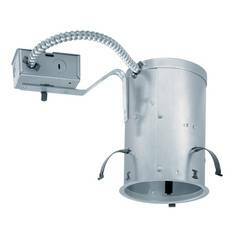 The following are detailed specifications about the Enclosed Baffle for 5-Inch Recessed Housing. 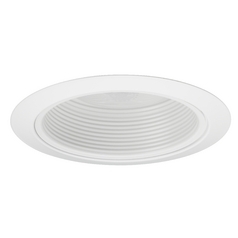 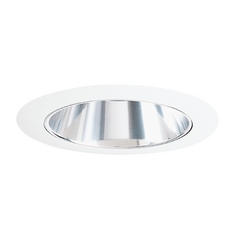 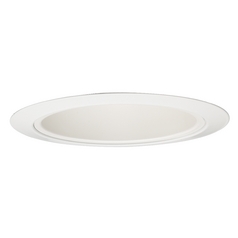 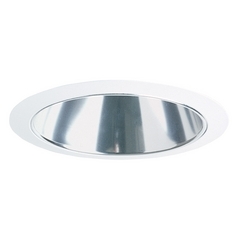 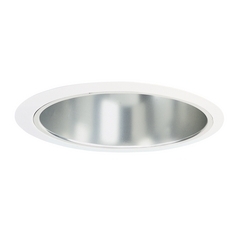 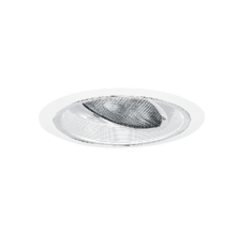 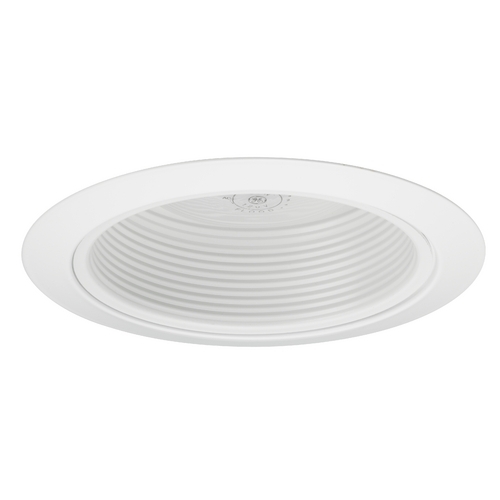 This recessed lighting trim features an enclosed white baffle that allows it to be used outdoors with an outdoor rated bulb. It measures 6-1/4 inches wide and takes a 75-watt PAR30 longneck bulb (not included). 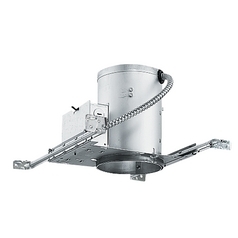 For use with recessed new construction housing 23018 or remodel housing 23019 only. 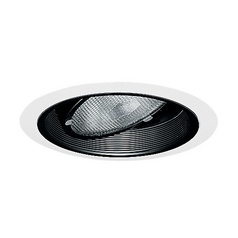 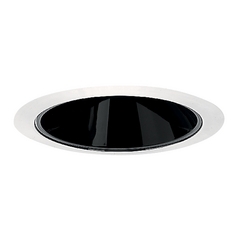 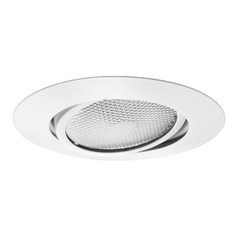 This Enclosed Baffle for 5-Inch Recessed Housing is part of the 5-Inch Trims Collection from Juno Lighting Group. 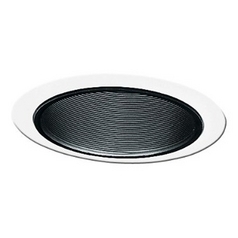 The following items are also part of the 5-Inch Trims Collection.